Detailed Images Machine Features Name: Computer operation panel Brand: HUADA Original: China Operation Panel with computer control system. 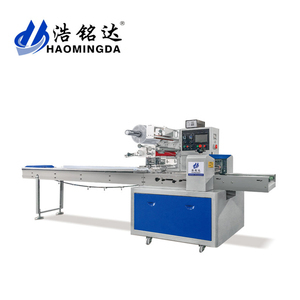 Machine Features Name: automatic platen moving system Brand: HUADA Original: China This oil cylinder could make die platen movement full automatic ,Free the manual hand. 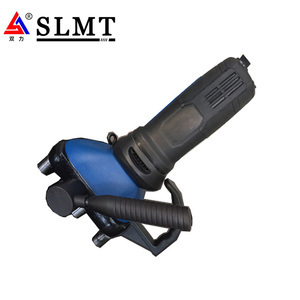 Main Features Name: Automatic lubrication system Original: China Automatic lubrication system Our Service Pre-Sales Service * Inquiry and consulting support. Detailed Images Machine Features Name: Computer operation panel Brand: HUADA Original: China Operation Panel with computer control system. 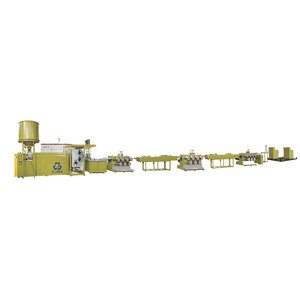 Machine Features Name: automatic platen moving system Brand: HUADA Original: China This oil cylinder could make die platen movement full automatic ,Free the manual hand. We have established long-term cooperation with more than one hundred companies, customers all over the country and some overseas regions. 4 Seven roller Stretching A 1set 1. Frequency conversion control speed. 3. In front, one rubber roller and stainless steel separate pole. 3. In front and back, each with one rubber roller and stainless steel separate pole. 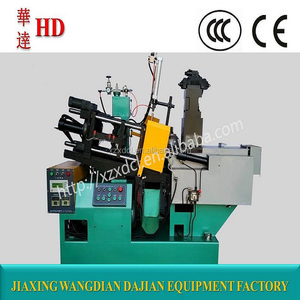 Jinjiang Tianyi Machinery Co., Ltd.
Guangdong Hongsheng Testing Instruments Co., Ltd.
35Ton double slide table vertical plastic injection molding machine Main Features. 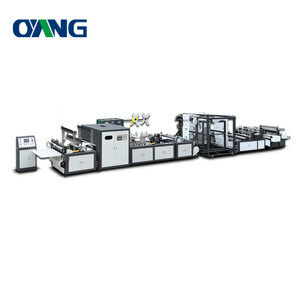 4) Double slide table design, increase production and more convenient . Our company is professional designer and manufacturer of injection molding machine with over 10 years. 2-Adopting optical fiber counting method and mechanical counting is optional. 2-Adopting optical fiber counting method and mechanical counting is optional. 2-Adopting optical fiber counting method and mechanical counting is optional. &middot;Double servo control,high precision orientation,size more nicety. 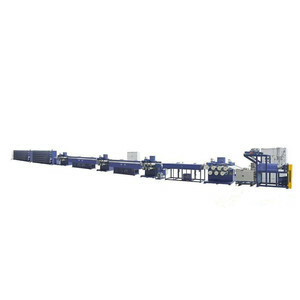 &middot;External film releasing mechanism:simpler and easier installation of packing film. 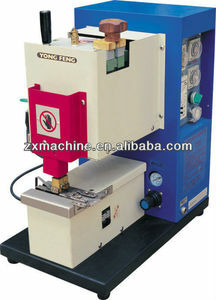 &middot;Close down type mechanism,defending powder inside of machine. 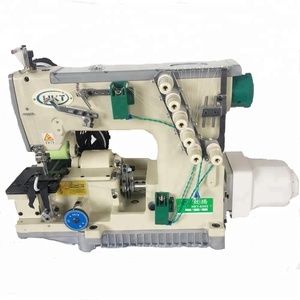 Ruian Xinke Machinery Co., Ltd.
30-100 pcs/min. 30-100 pcs/min. 30-100 pcs/min. J Won Fastener Automation co.